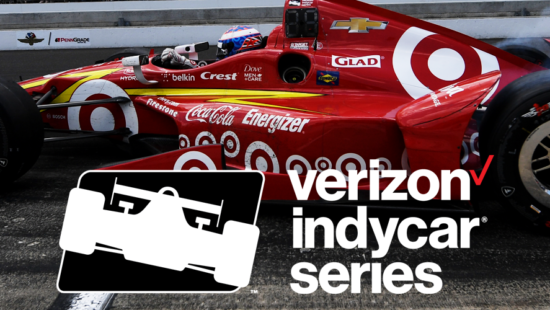 The Verizon IndyCar Series is one of the most diverse and multinational global motor sports series with a line-up of drivers from the United States, Canada, Japan, Brazil, UK, France, Spain, Italy, Australia, New Zealand, Russia and Colombia. The 2018 Verizon IndyCar Series’ season will thunder through everything from short ovals and super-speedways to scenic road course and urban street circuits, providing its legion of global viewers and fans with a compelling diet of race action. 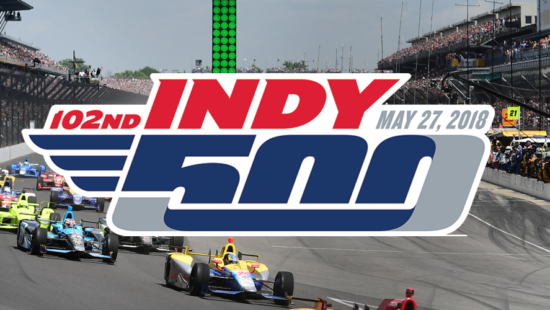 The jewel of the season is the Indianapolis 500 which takes place at the end of May each year. 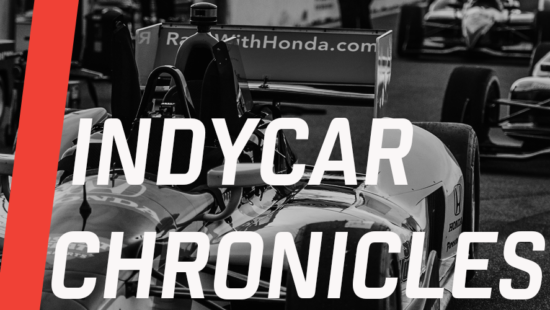 The Indy 500 is undoubtedly one of motor sports elite races and delivers some of the most exciting wheel to wheel racing to be found anywhere. With an attendance of over 300,000 to the single race you can see why the Indy500 is such a spectacle.